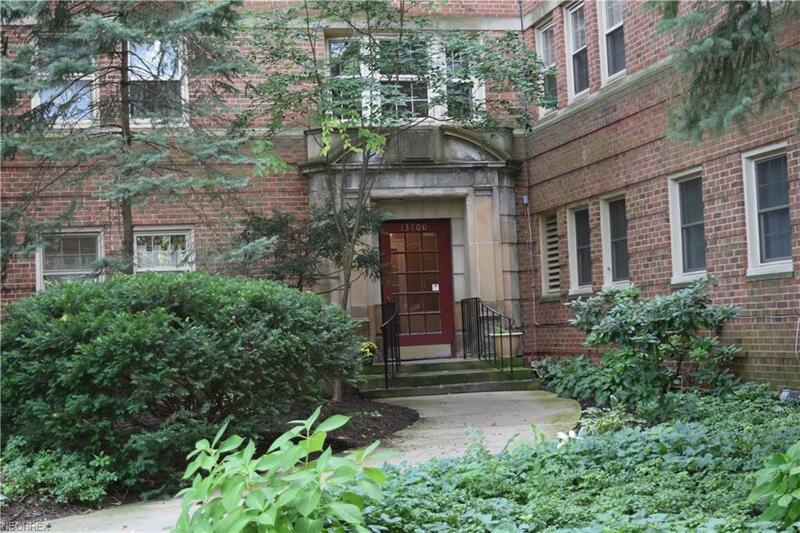 Welcome home to this spacious and bright three bedroom condominium located near Shaker Square. Step into a wide open foyer leading you to either the large living room with bayed windows or to the open kitchen/dining room which is a rare feature at Shaker Courts. 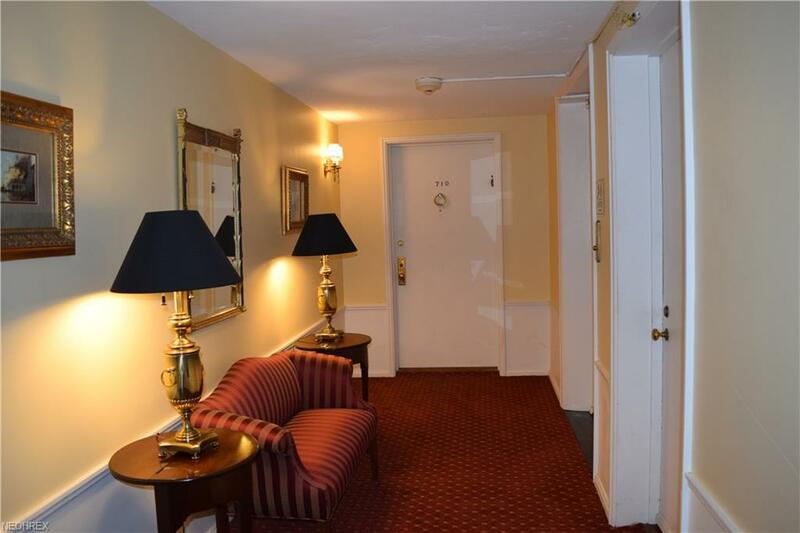 The large master suite has its own en-suite bath and is located on one side of the unit. 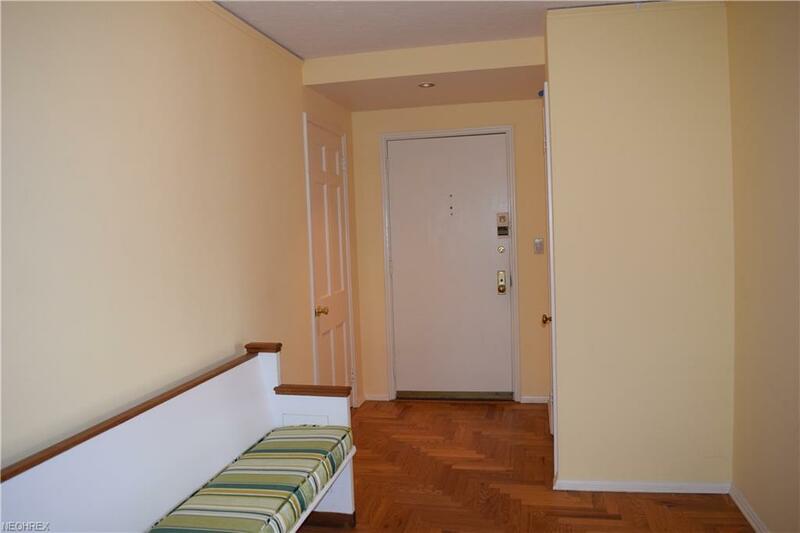 The other two bedrooms are on the other side of the unit with a shared bath. This unit owner is reserving one indoor garage parking space for a fee of $50/month which is transferable to the new owner. The Condominium Building offers a 24/7 garage valet staff; on-site property manager along with other staff members to keep the property maintained. 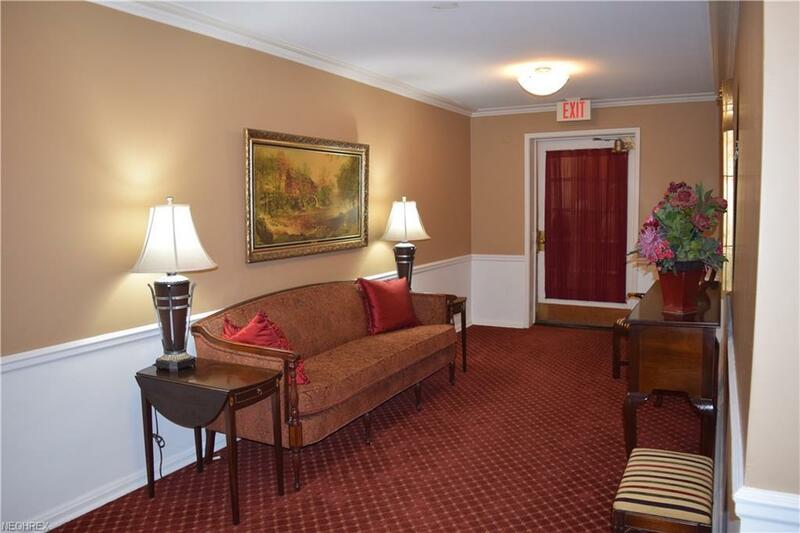 The property is located near the Cleveland Clinic, University Hospital, CWRU, and easy access to the rapid transit. Condo qualifies for Greater Circle Living Financing Incentives, call agent for details.